We know about the high standards of railway operators and their customers. Therefore we offer manifold products and services for state-of-the-art railway systems. By cooperating with renowned technical universities in Dresden and Berlin, we ensure that we are always working hand in hand with the latest research. In addition to individual vehicle and infrastructure components and subsystems, our research always focusses on overall system optimisation. 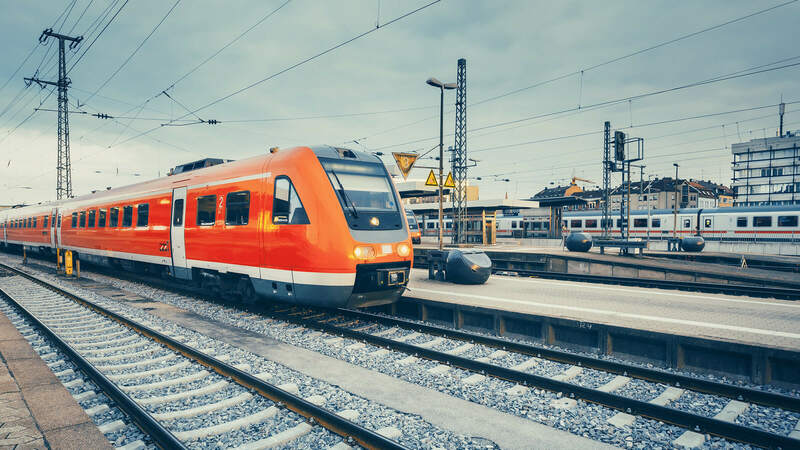 We are the point of contact for the development of new products, processes and services for the railway industry, railway operators, suppliers and local communities. Using innovation and modern research, we want to jointly develop, discuss and evaluate projects with our partners. In addition to offering high-quality engineering services such as design, project management and technical conception, we at the IFB sell our own products and provide technical and commercial services for them. 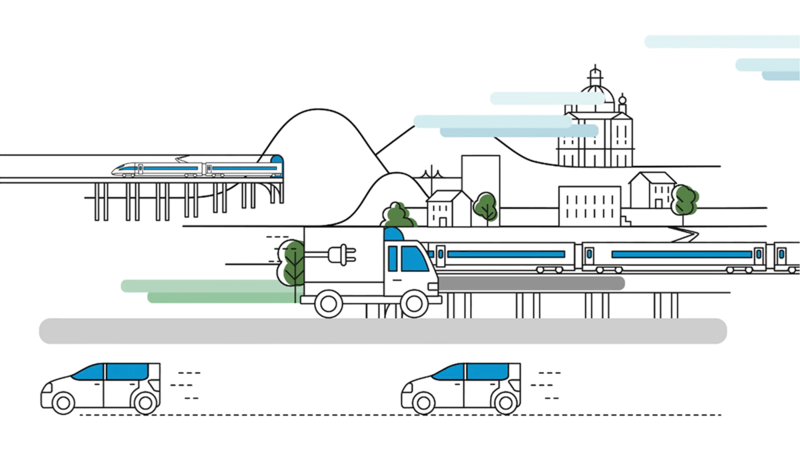 Our goal is to design railway systems that are fit for the future, effective and sustainable.